The introduction of crypto-currency or ‘digital currency’ has been increasing in influence and reach for the past few years. This payment method that was created by an anonymous person or group of people that goes by the individual name of Satoshi Nakamoto in 2009 as a method of payment. The payment is conducted without a central repository and all transactions are recorded in a public ledger. 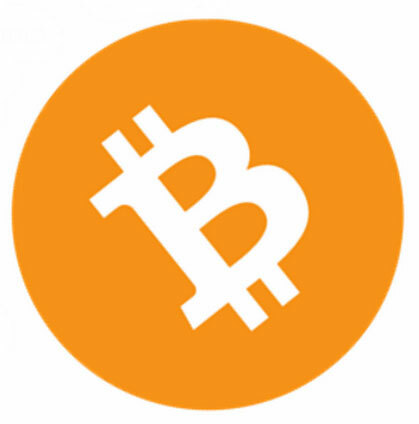 Users can ‘mine’ Bitcoins by processing a payment in which the user offers their computer to verify and record payments into the public ledger. The rate of addition will decrease as users will be paid less and less every four years till the year 2140, by which time it is calculated that there will be 28 million Bitcoins in circulation. The decentralised nature of this payment has been a thorn in the side of many governments. Some have outlawed the use of this payment method, while others have placed restrictions on it. Yet, there are some that are ready and willing to embrace this alternate step into cyberspace. Bitcoins are becoming increasingly used as a method of payments in online stores, as well as the establishment of Bitcoin ATMs. The recent auction, on the 27th of June, of 30,000 Bitcoins that were seized by the US Marshalls from shutting down the black-market site called Silkroad, propelled the payment method in the general public view. The Bitcoins were sold for a sizeable sum of 19 million USD. This auction of the Bitcoins by the US government was taken as an acceptance of its legitimacy by the general public. 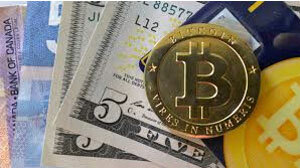 It also provided a boost to the Bitcoin exchange rate from $595 per-auction to $625 post auction. • Virgin Galactic accepts Bitcoins for whoever wishes a tour of space but forgot his physical wallet at home. • Overstock.com is a well-known site for accepting Bitcoins as payment for items bought there. • ASOS will accept Bitcoins for their range of clothes and shoes. However, it isn’t in the understanding capabilities of most people to utilise Bitcoins, therefore, PayPal, MasterCard and Western Union are already cooking up ways to add them to their current empires of payment methods. This, however, comes with its own challenges as a payment with Bitcoins does not allow for buyer protection and a transaction is not as anonymous as some people would like. When global payment companies finally crack a system that allows a universal use of Bitcoins with added buyer protection and anonymity, there isn’t any doubt that its use would increase exponentially.